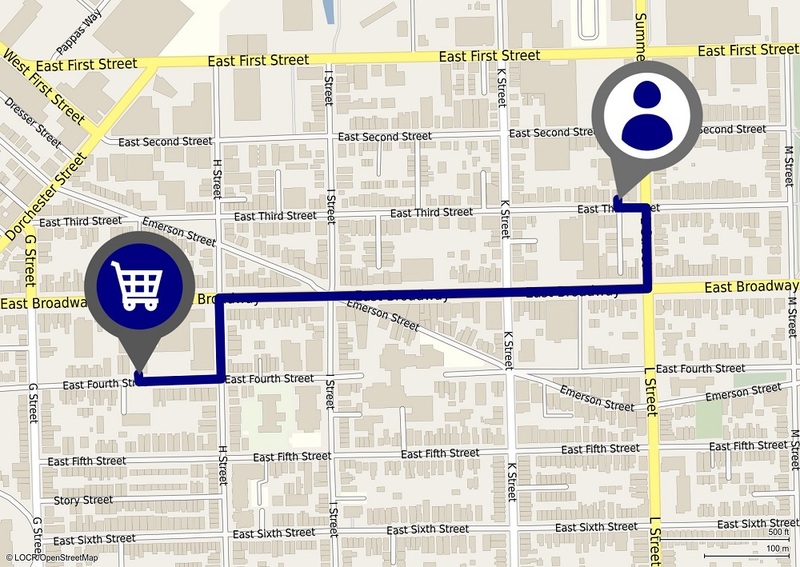 locr Map Style 3 is the perfect map for marketers who want to provide directions to their consumers while promoting the image of their brand. This map has a two-dimensional style and flattens out the terrain’s shading and reduces the contrast between background colors. By muting the background details, brand logos and travel routes stand out and become the most prominent visual in the image. 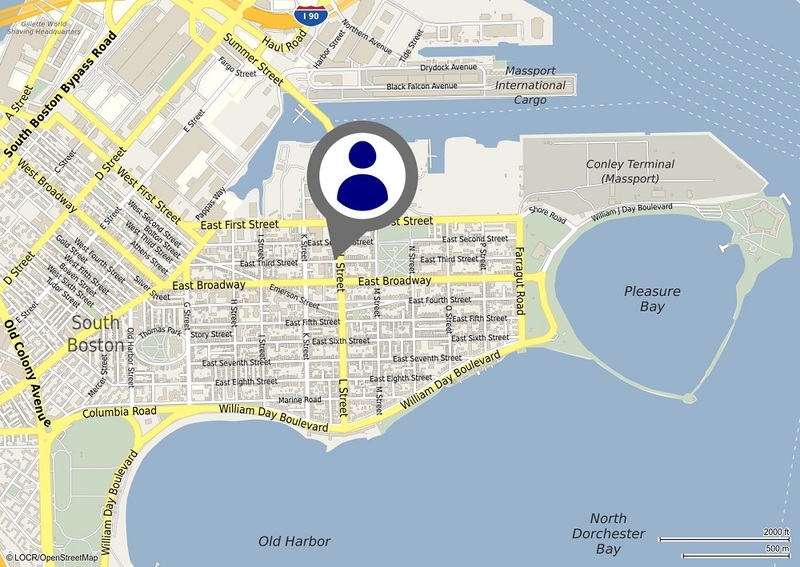 The effectiveness of this map makes it our most popular style for direct mail designs. Learn more about the difference this and other maps can make in your next direct mail campaign.